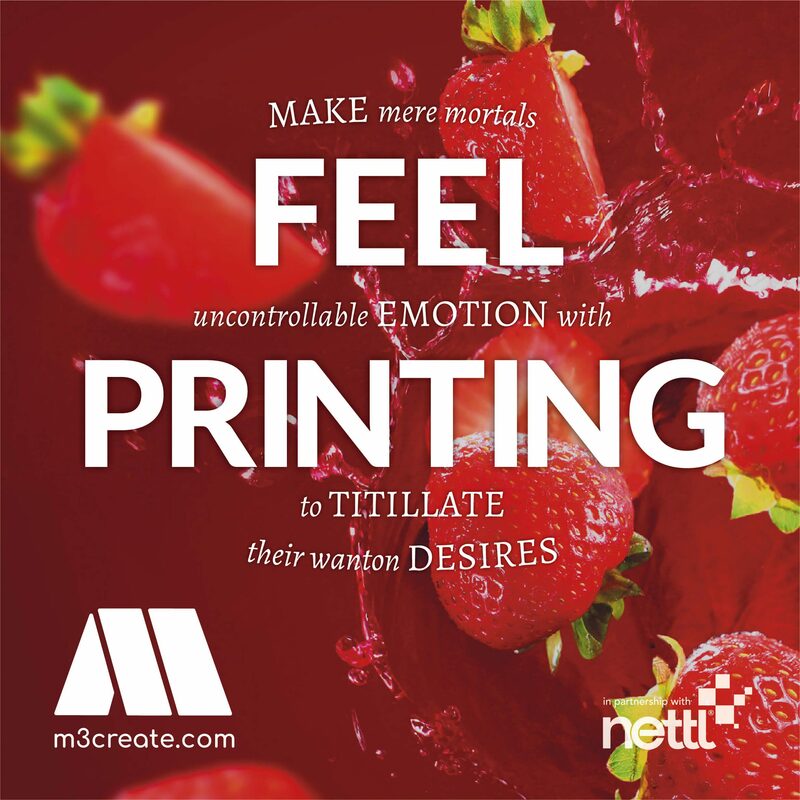 M3 Create Ltd // | Web and Print studio Leicestershire. Hey, we’re still M3, we’ve just grown. 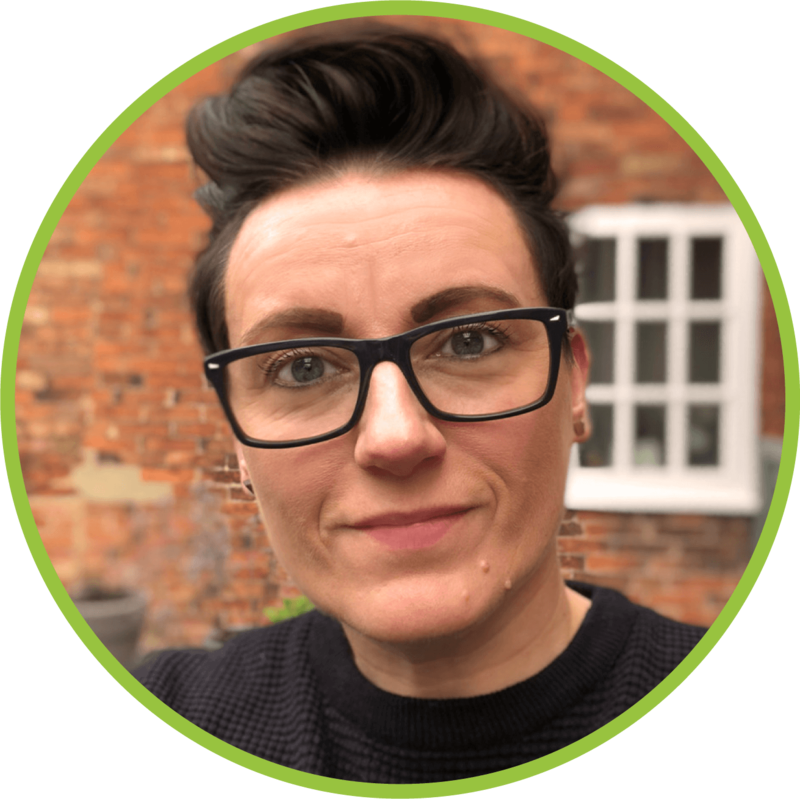 In 2018 M3 became Nettl partners, which means we’ve added Web Design, Hosting and SEO to our portfolio. YAY! Life is about change, your brand is no exception. We offer brand identity and a full in-house artwork service for leaflets, business cards, brochures, banners and more. So what do we print? Well pretty much anything. 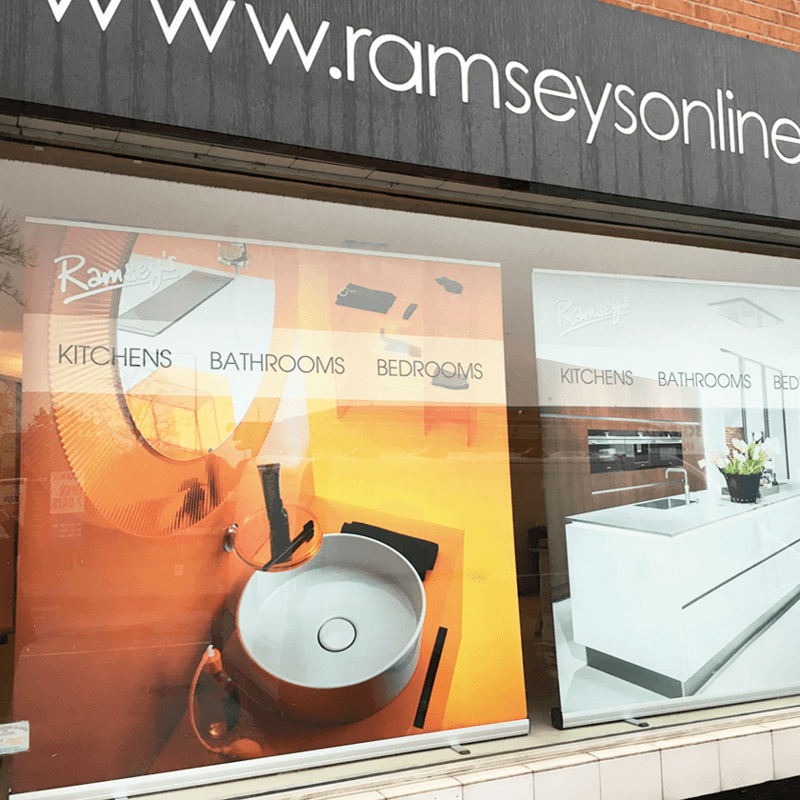 Our in-house wide format print and finishing department produces banners, posters, wall and window graphics, POS and retail display. 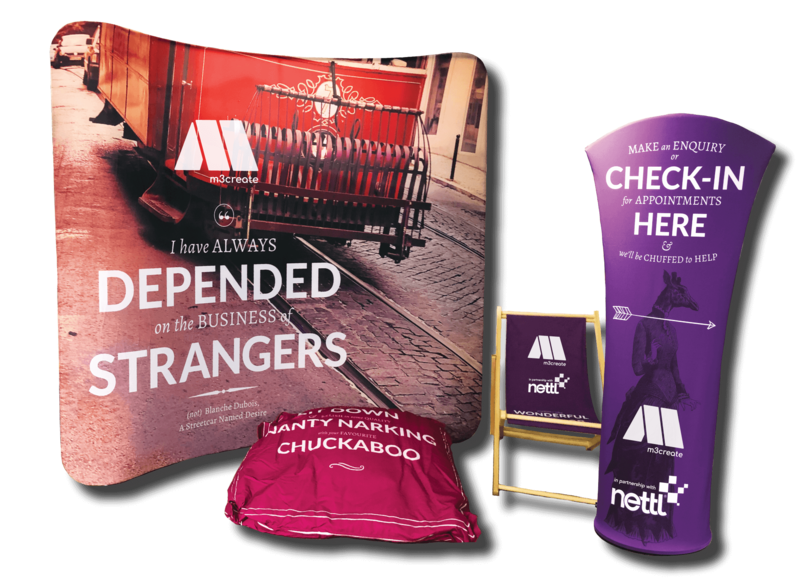 With the additional capabilities through our Nettl partnership to offer business cards, brochures and fabric display stands. We supply hardware and print for indoor and outdoor signage, pop-up display and portable display solutions for events, exhibitions, retail and office environments. 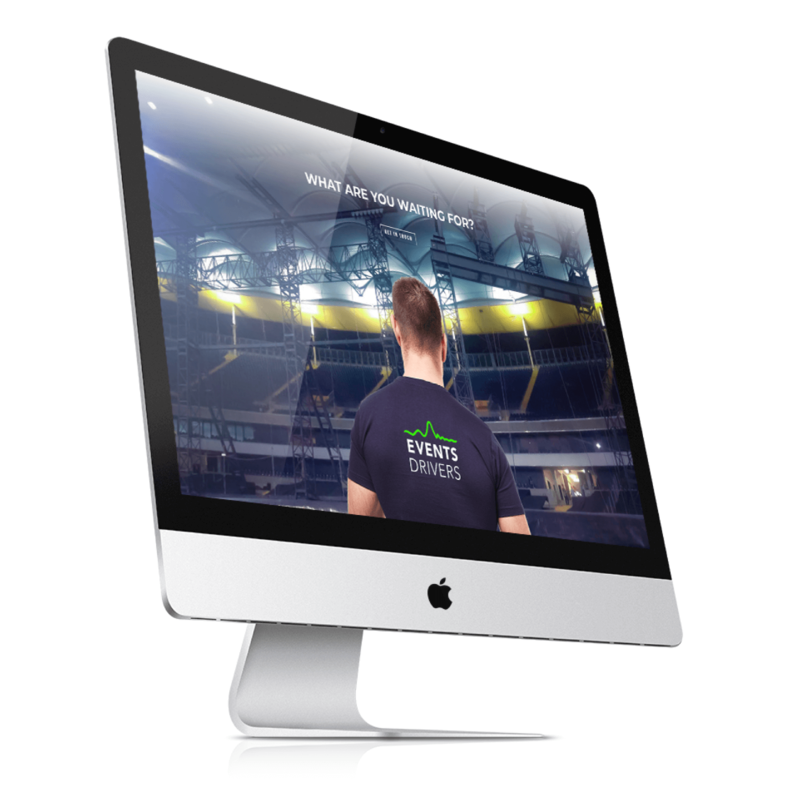 We’ll build and manage your customised website reflecting your brand and style. So you can tell your story, your way. Talk to us about our affordable build packages and aftercare support. As the global problem with single use plastic grows, we wanted to look at ways we could change what we produce. Since August 2018 we’ve switched our paper and card laminated products to use a new biodegradable film. It looks and feels like traditional lamination and it naturally bio-degrades and breaks down within 2-18 months. 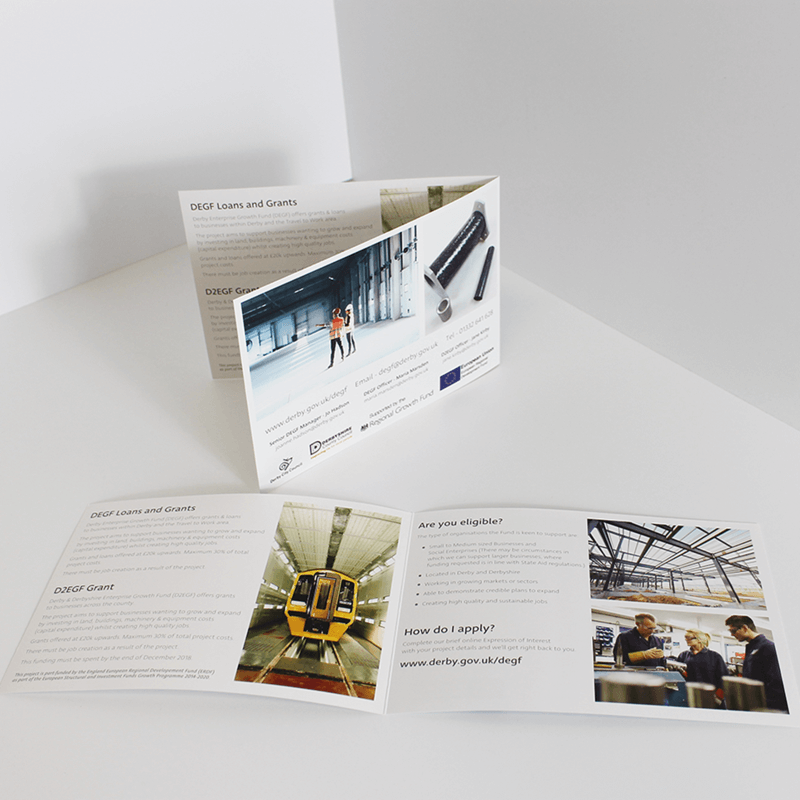 Our new bio-laminate is used across our entire range of business cards, folders, booklets, flyers and menus. Take a peek at our juicy offers available throughout April. 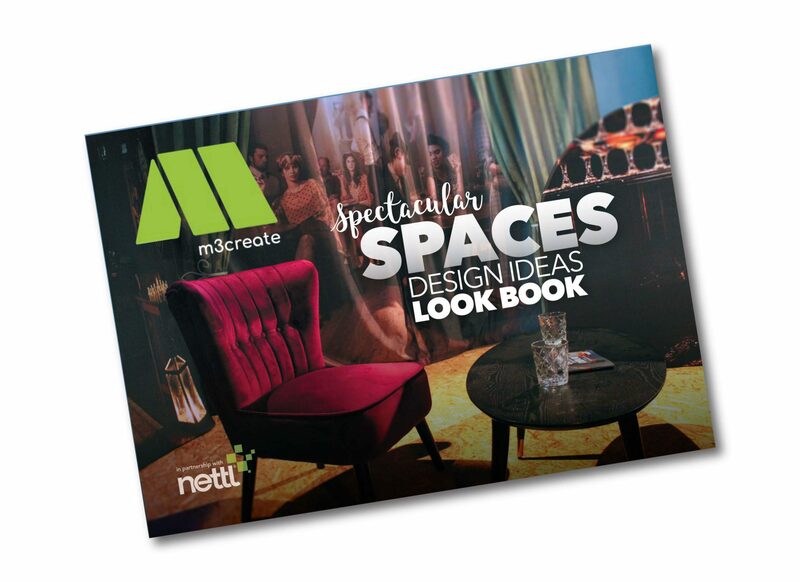 Download our ideas book and get creative. asked us to design and produce a new brochure to reflect their new brand and website. 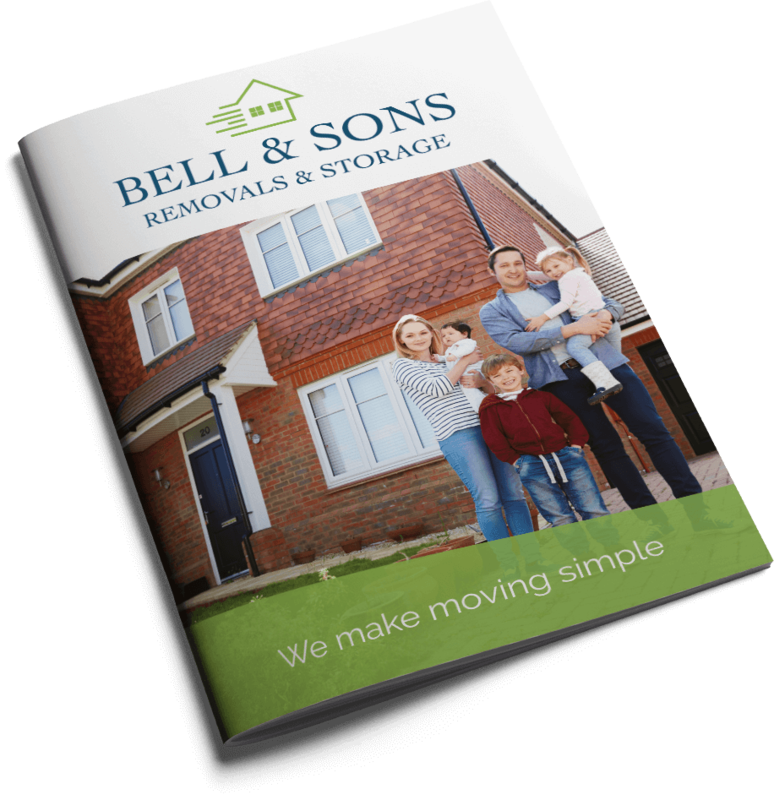 We had a great time doing the photo shoot on site which shows the personal and professional service that Bell & Sons provide. is currently in production. 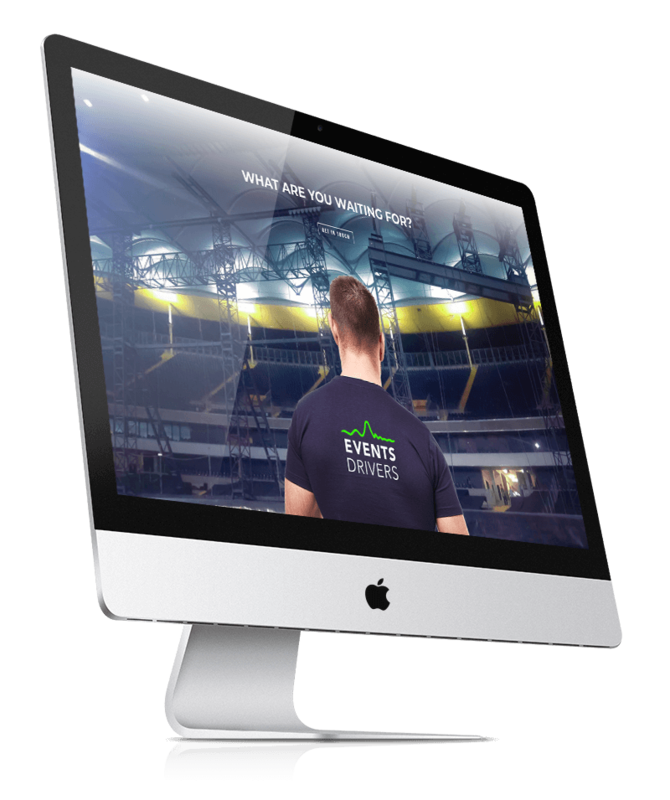 We’ve created a new brand for Events drivers and we are currently building their new website. 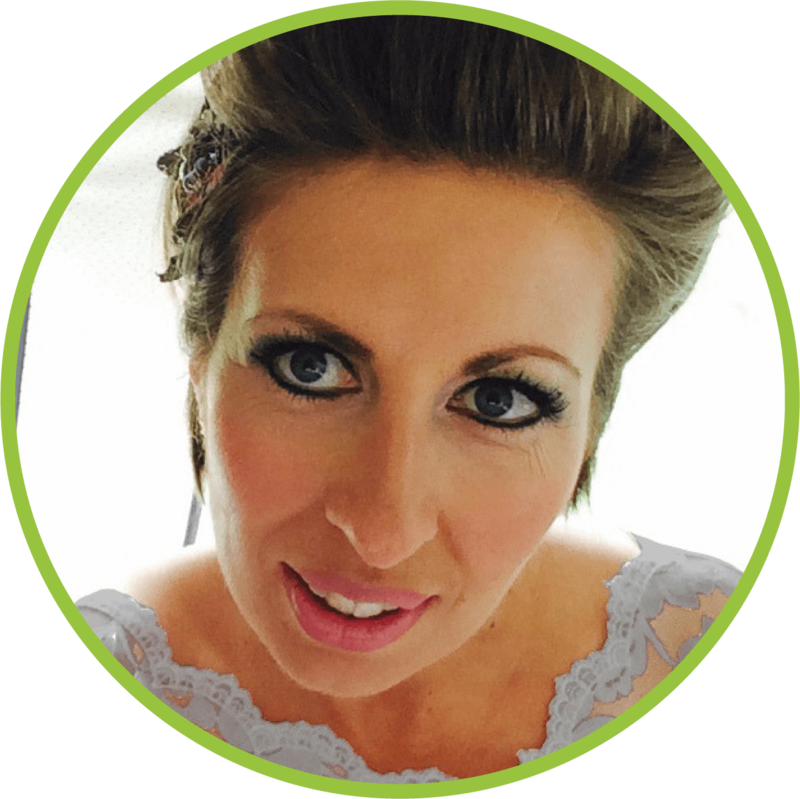 Events Drivers provide drivers for The Music, Entertainment, Exhibition, Film and Motorsport Industries across the UK, Europe and beyond. wanted an easy to transport display system for a pop up event in Milan. 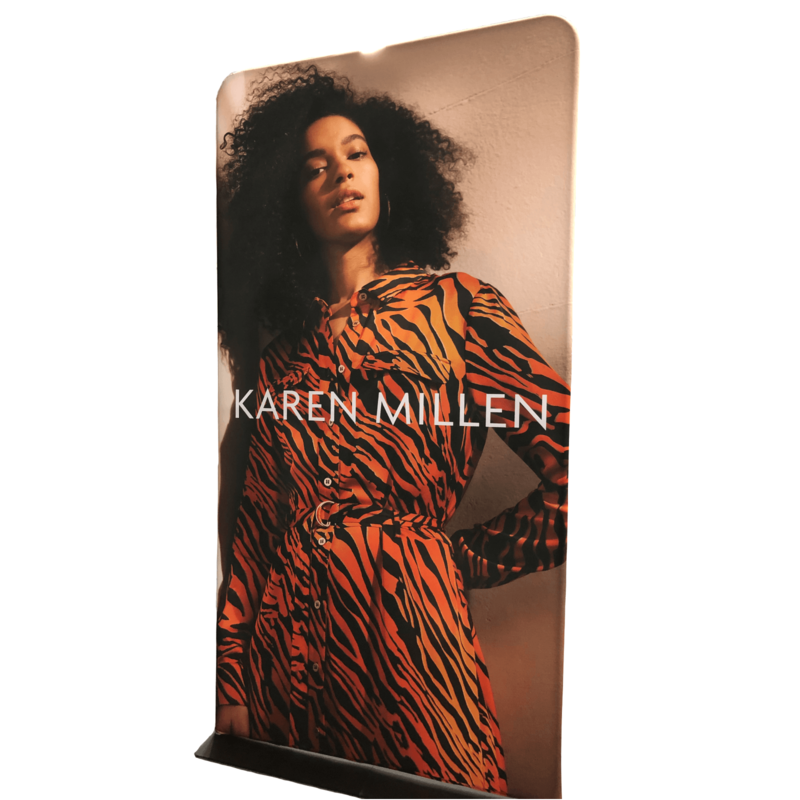 We suggested a cost effective solution of 7 large freestanding fabric display stands with double sided print. These stand at 2.3m high x 1.2m wide but easily fold down into a small bag, making them the perfect solution. asked us to design and produce a promotional display stand for an event they were hosting in Scotland. We also created a series of postcards and posters showing common myths and myth busters related to OCD for OCD awareness week. wanted a clean and fresh look for their marketing material. 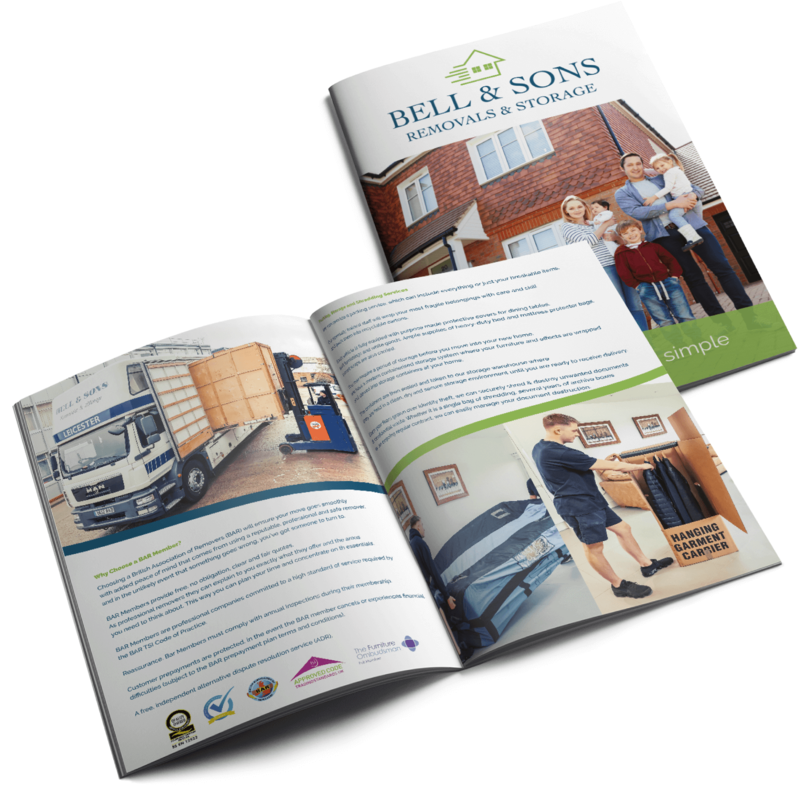 We designed and produced folded leaflets and presentation folders with an effective spot UV detail with part of their logo. asked for advice on the best way to create a window covering whilst the showroom was being re-fitted. 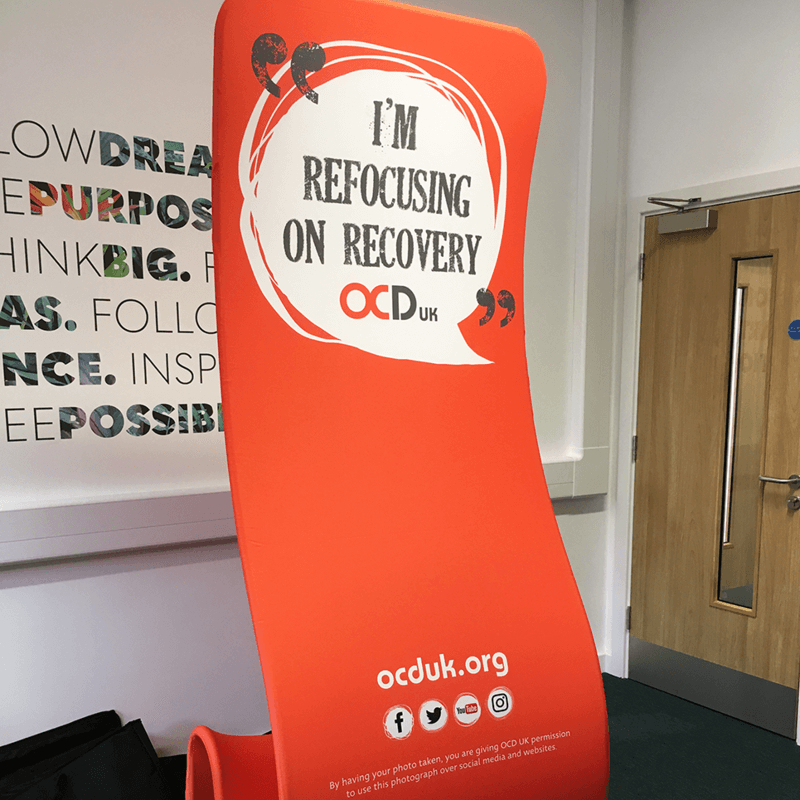 We suggested a cost effective solution of two large freestanding banners that could be re-used in the showroom or at an event and easily stored away. This beautifully illustrated children’s book by local author Debra Chapman is one of our recent projects. The story is set in and around magical Swithland forest in Leicestershire. The people who will look after your project from design to doorstep. We’d love to sit down and have a cuppa with you, get in touch and we’ll put the kettle on.